Start and finish your next vacation or business trip by letting Prestige Limousine Service worry about getting you to and from the airport. 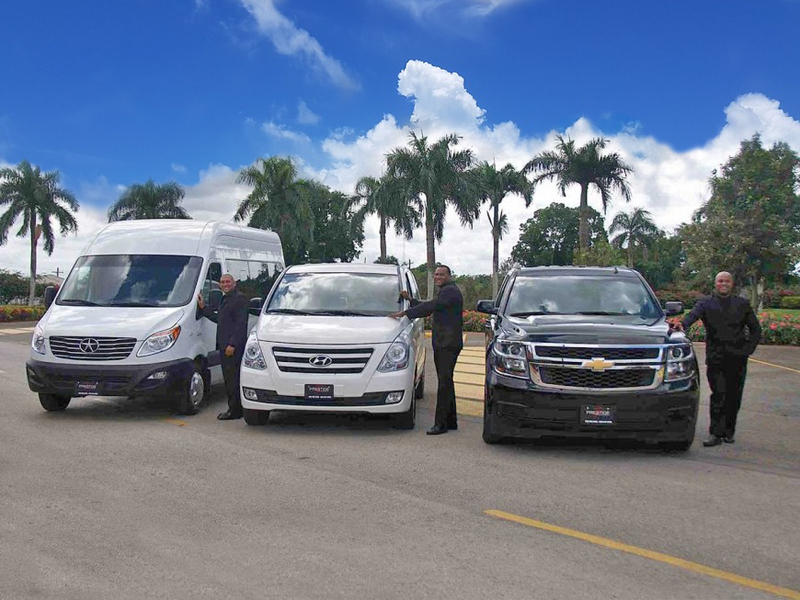 Prestige Limousine Service is the perfect choice for ground transportation to and from the airports in Santo Domingo, La Romana, Casa de Campo and Punta Cana in the Dominican Republic. Whether you fly with a commercial airline, or a private charter, the professional chauffeurs of Prestige Limousine will greet you with a smile and insure that your ground transportation is safe, relaxing and comfortable.